is gearing up for Fred Hall with a bunch of new custom Batson rod builds (rainshadow rod blanks)that are in the works to showcase RainShadow Rod Blanks and ALPS / ForeCast components. Make sure to swing by the Batson Enterprises booth #1523 meet Bill Batson and our team. 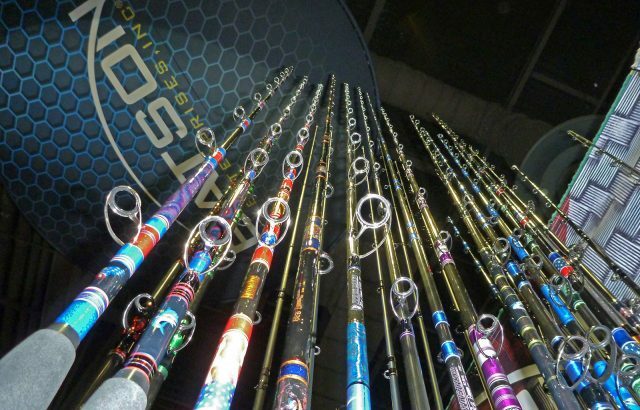 Batson is giving away 15 custom rods, 3 each day. Built by Jim Trelikes, Bill Havens, Einar Lohner, Ken Bush, Don Caster and Steve Tomiyama! This is a FREE raffle! 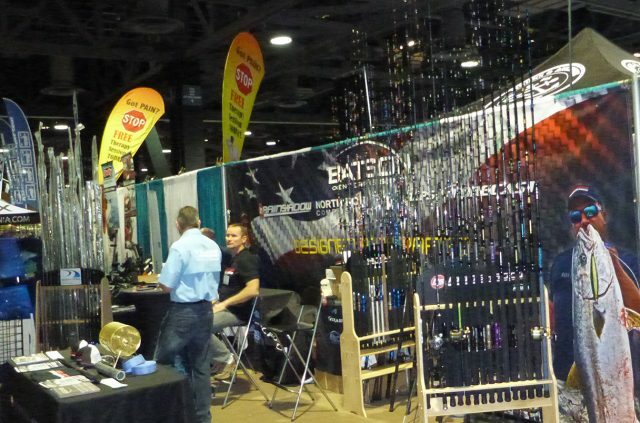 Every day there will be a variety of demos from a variety of rod builders at the Batson Enterprises booth. You’ll get to touch and feel a variety of RainShadow Rod Blanks including the upcoming RCTB70XXXH and RCTB70XXXXH and more! 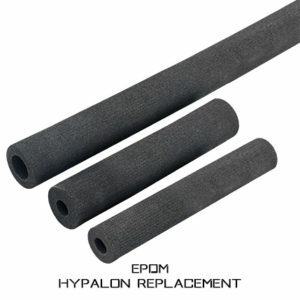 Check out our new BattleLon (EPDM) Grips first hand – these are the perfect replacement for the “previous formula” of Hypalon. Stay tuned as there’ll be some more announcements of what they will be bringing!